The Virgin Australia Melbourne Fashion Festival (VAMFF) is the nation’s largest consumer focused fashion, business and culture event. For over twenty years the festival has been a highlight of the Australian fashion industry season. 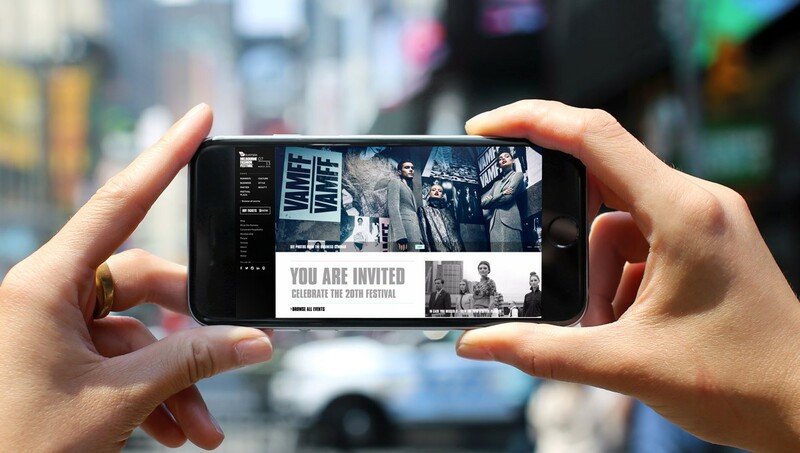 Our partnership began in 2015, when VAMFF approached Monkii to revitalise their digital presence. The ongoing objectives of the site are to increase ticket sales during the event, and to establish VAMFF as a year-round fashion destination. It’s confident design responds cleverly across all devices, and is flexible enough to have a different ‘flavour’ each season. As a long-time partner, Monkii has worked with VAMFF over the last four seasons to gradually improve their digital offering. We began with a complete modern redesign of the website, and have since added a Style Blog, Memberships, Shop the Runway, along with general user experience improvements, based on customer feedback. The website won gold at the 2016 Melbourne Design Awards. 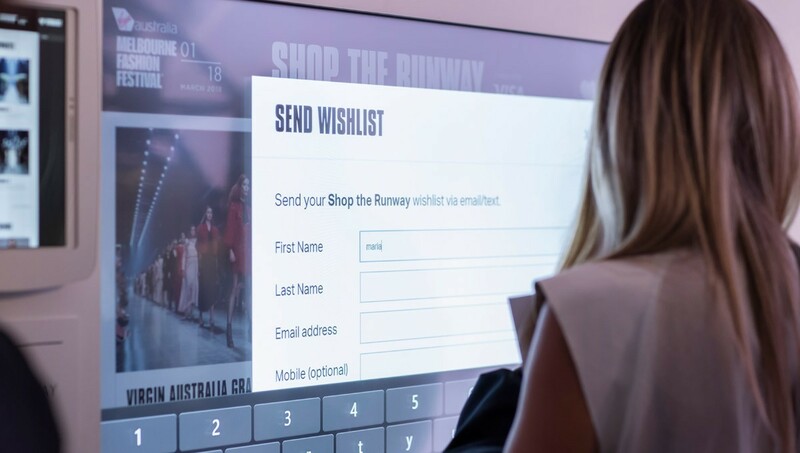 In 2017 we collaborated with VAMFF to create an ‘in-situ’ version of Shop the Runway, with staff uploading photos live from runway shows, and attendees creating a ‘wishlist’ right then and there via large touchscreens. This wishlist was then sent via email or text message. This installation created a strong link between the glamorus physical events and the online experience.